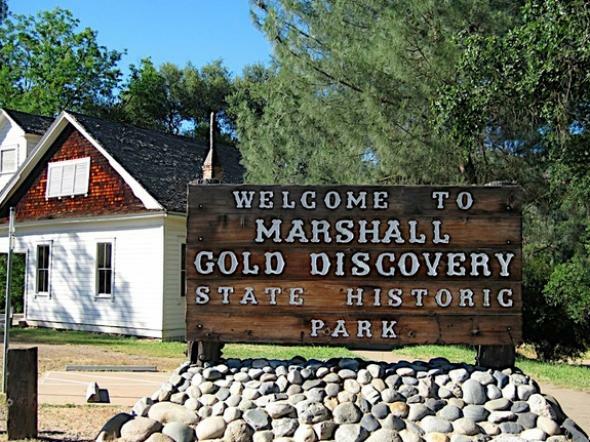 Walking Tour - Marshall Gold Discovery State Historic Park is a California state park near Placerville, California, USA. It marks the discovery of gold by James W. Marshall at Sutter's Mill in 1848. The park grounds include much of the historic town of Coloma, California, which is now considered a ghost town as well as a National Historic Landmark District. 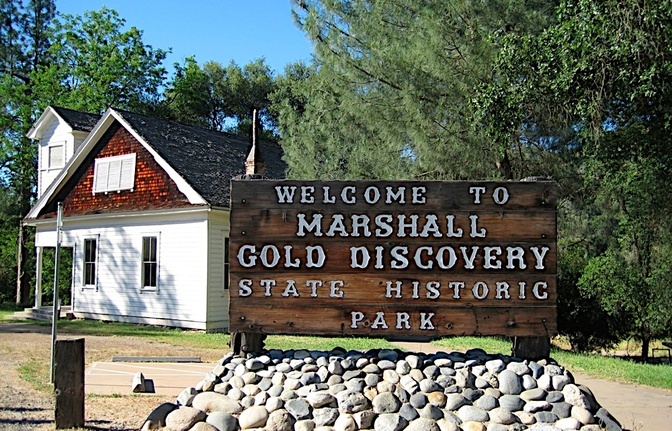 The entire route of California State Route 153 lies within the park, and allows visitors to drive to the top of the hill where the monument to James Marshall stands.